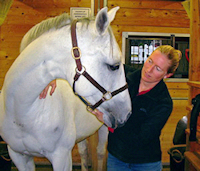 Equine veterinarian, chiropractor, and acupuncturist Dr. Kari DeLeeuw offers another tip on Horse Tip Daily. Listen to all of Dr. De Leeuw’s tips here. 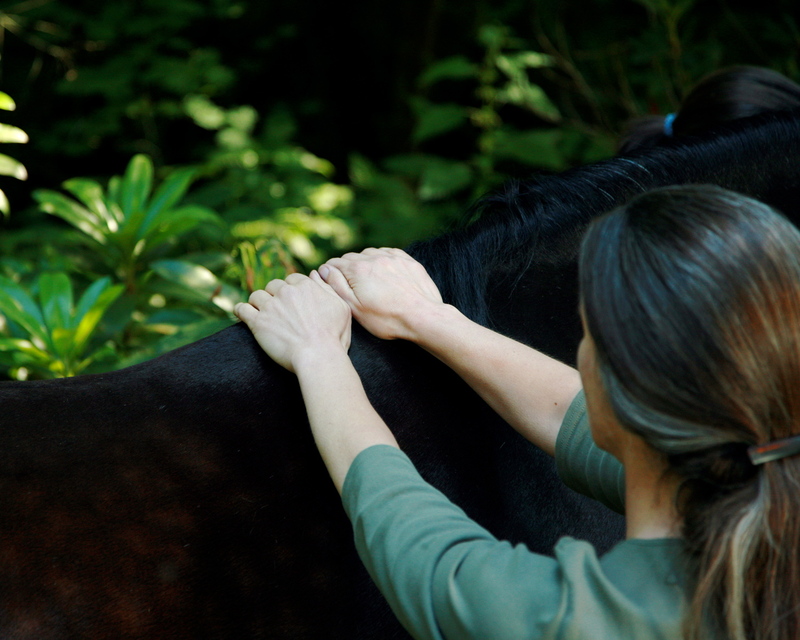 Yay, another Horse Tip Daily Podcast from Kari DeLeeuw, and this again very directly related to the topic of massage…. Check out Dr. De Leeuw’s bio and the links to her website….